UFO Caught On Video Over Israel. This is one of the most realistic UOF sightings we have seen in a long time. 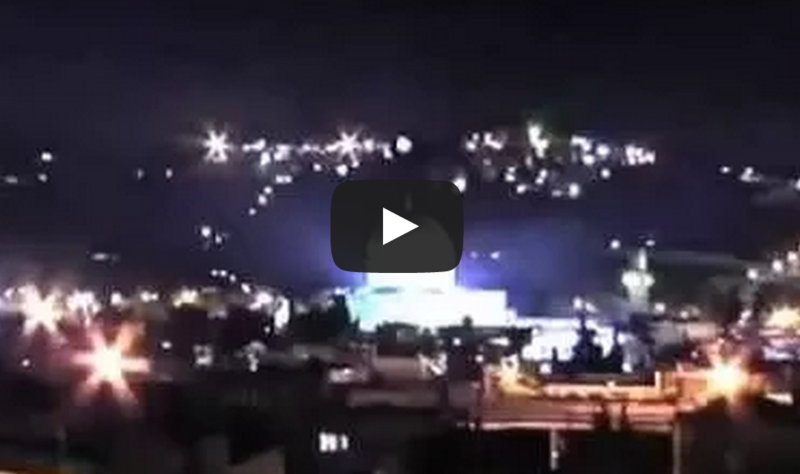 On the video below, we see an unidentified flying object quietly hovering over the Dome of the Rock temple. It is seen flying over the surrounding buildings, then emitting two flashes of energy before warping itself into space at lightening speed. check it out in the video below. Are you a believer? Share with everyone you know!